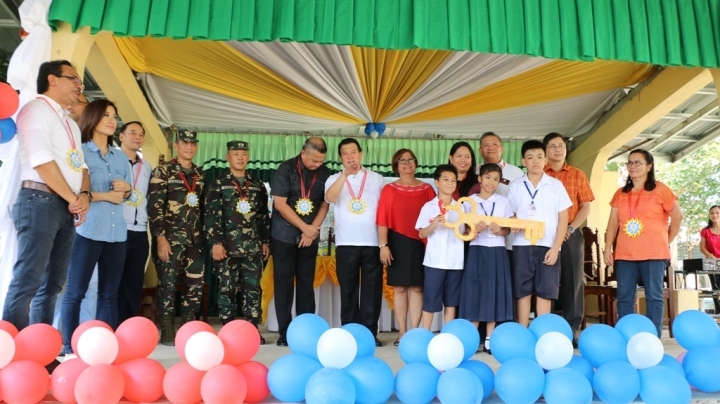 Sagip Kapamilya, the emergency humanitarian assistance arm of ABS-CBN Lingkod Kapamilya Foundation (ALKFI), recently turned-over the newly-built 4-classroom 2-storey fully furnished school building in Frances Elementary School, Calumpit, Bulacan last September 30, 2015 which was attended by different stakeholders, partners and volunteers from various sectors. In partnership with Maybank, Armed Forces of the Philippines (AFP), United Architects of the Philippines (UAP), Department of Education (DepEd), LGU of Calumpit, , MARIWASA, Jacinto Roofing, Parents and Teachers Association (PTA) of Frances ES and other kind-hearted volunteers, Sagip Kapamilya started the project and readily ensured its completion and eventual turn-over to the beneficiary school. 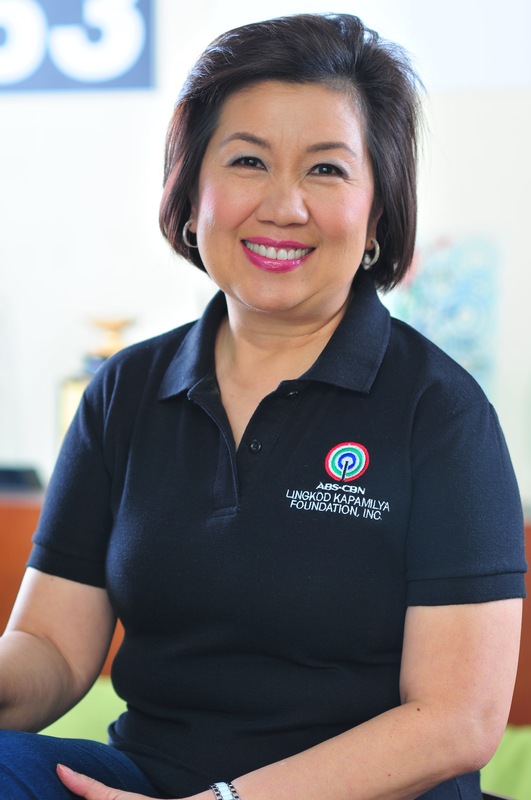 “Tunay na ligaya ang aming nadarama, bawat puso nami’y puspos ng pag-asa sapagkat Kapamilya ay aming nakasama na nagbigay sa amin ng bagong pag-asa… Paaralan namin na dating sira-sira, ngayo’y moderno na at tunay na kay ganda.” said Grade 6 student Mapalad Censon as he publicly expressed his gratitude, and in behalf of his school community, to all those who made the project a reality.